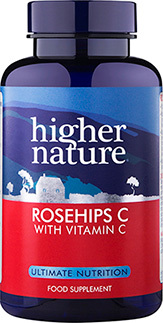 Introduce more vitamin C into your diet with our Rosehips C 1000 supplements. 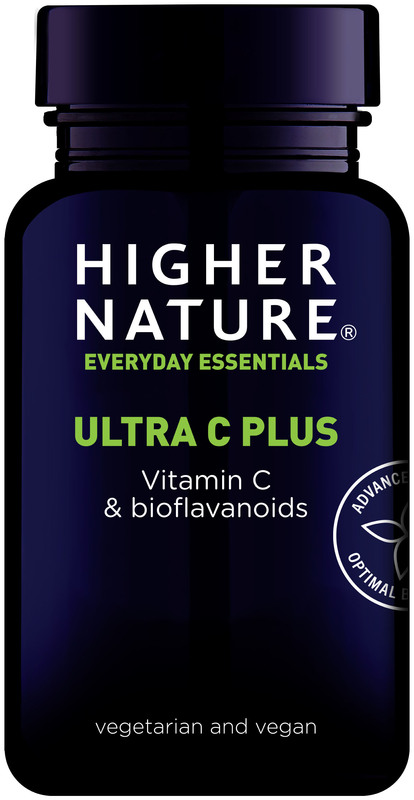 Harnessing the healing properties of the rosehip flower, one of the richest plant-based sources of vitamin C, this powerful formula is designed to assist with the body’s production of collagen, a protein important for the bones, cartilage, skin, joints, teeth and gums. 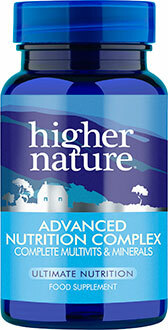 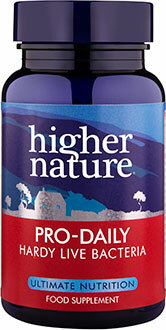 It also contributes to energy production, helping you feel full of life and vigour.